This is the first new biography in English for nearly eighty years of Italy’s foremost writer and thinker, and weaves into a single thread the whole of Dante’s life and works. 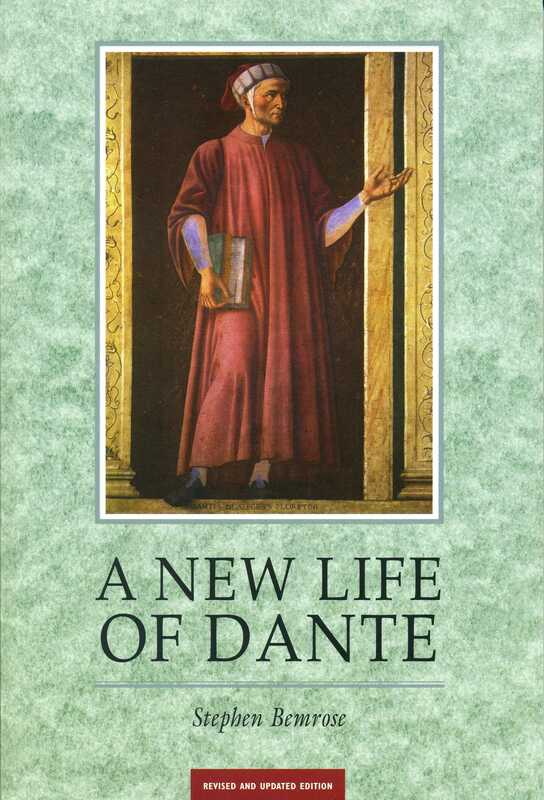 Dante is an intensely philosophical writer as well as a socio-political one, and both these intimately connected aspects are kept constantly in view in this extensive discussion of his writings. As well as his masterpiece the Divina Commedia, his other works are also given considerable attention. The aim is to make an account of Dante’s life accessible to students and to the curious and intelligent but non-specialist reader. All quotations are fully translated. This new edition has been fully revised and updated, including an updated bibliography.